A farming & agrotourism enterprise, following environmentally sustainable practices. 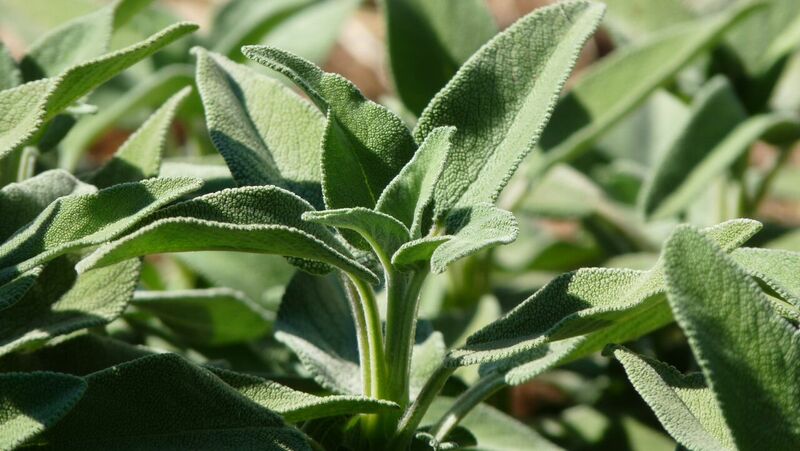 We practice organic polyculture farming, while taking care of the island’s flora; we produce & sell our own products and welcome visitors to our farm. 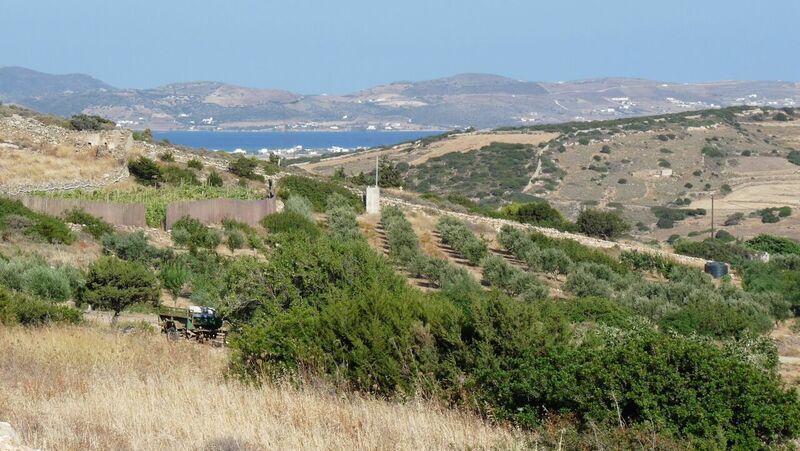 Try our certified organic herbs and our extra virgin olive oil, for sale in various stores around Paros. If you want to visit us during winter months, please contact us. We get inspired by the principles of permaculture and follow natural farming methods. 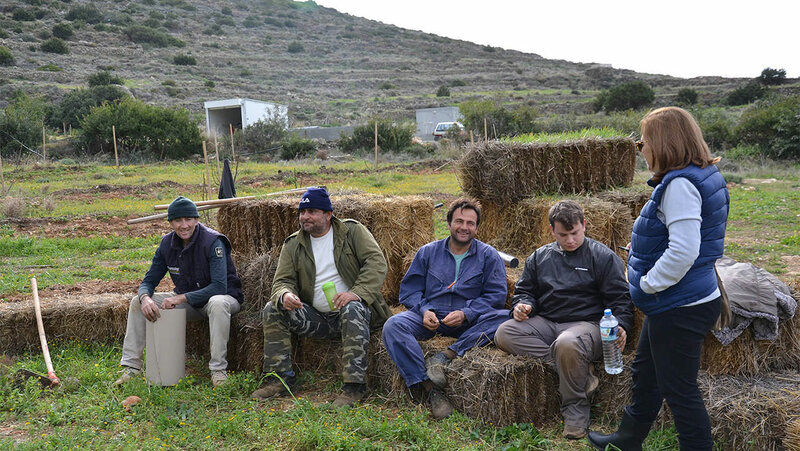 On a 5.6 acre land, at Kamari, Paros, we are building our dream step by step: an organic farm open to the public, where we gather and present the natural wealth of the island and the Aegean ecosystem. We are a group of people coming from different backgrounds, sharing the same dream and working together -each one on his field of expertise- in order to make it a reality. Our extra virgin olive oil from our organic olive grove. Try our pomegranates and figs, our green vegetables and also our aromatic herbs: thyme, oregano and much more!